​Recently, the government in Israel has been cutting sources of support to individuals, taking away their very basics, such as bread and butter. 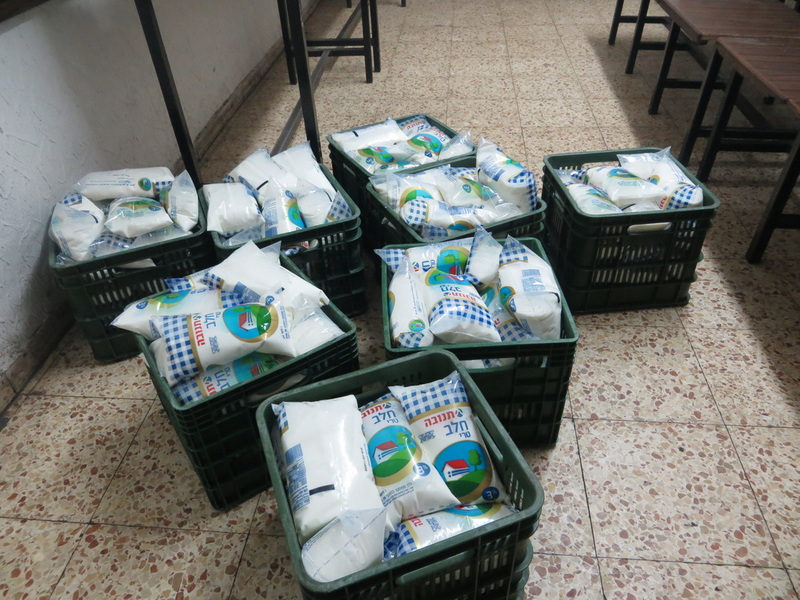 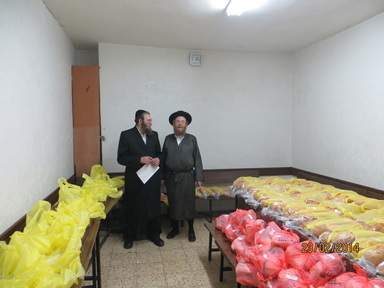 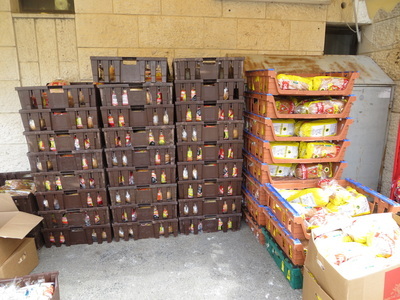 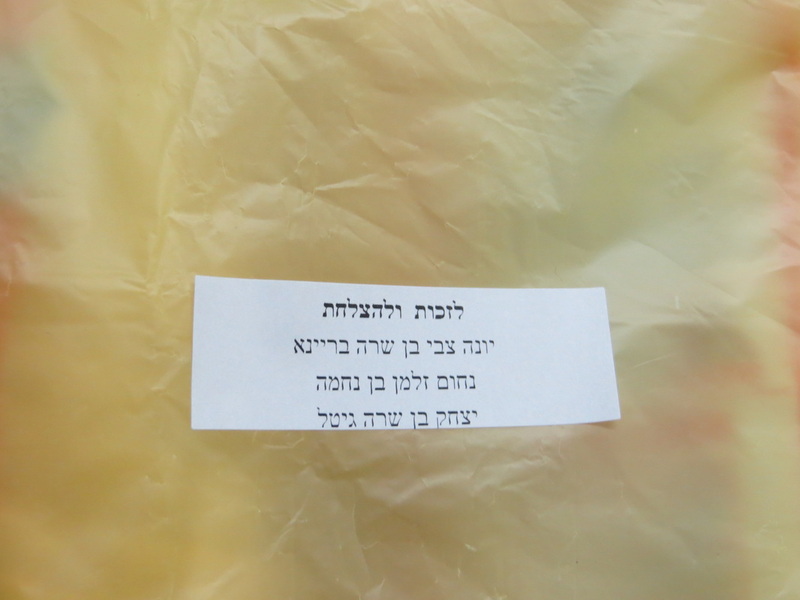 In response, the Beir Yosef Kollel has begun to distribute to the kollel members bread, milk, eggs and yogurts multiple times a week, in order to provide the very basic needs for these families. 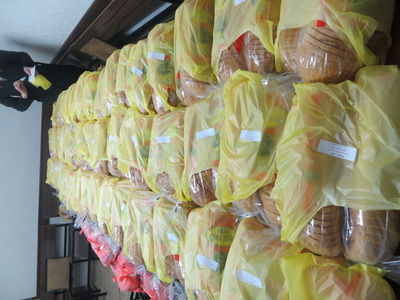 SOME PICTURES OF OUR WEEKLY DISTRIBUTION OF BASIC FOOD NEEDS.